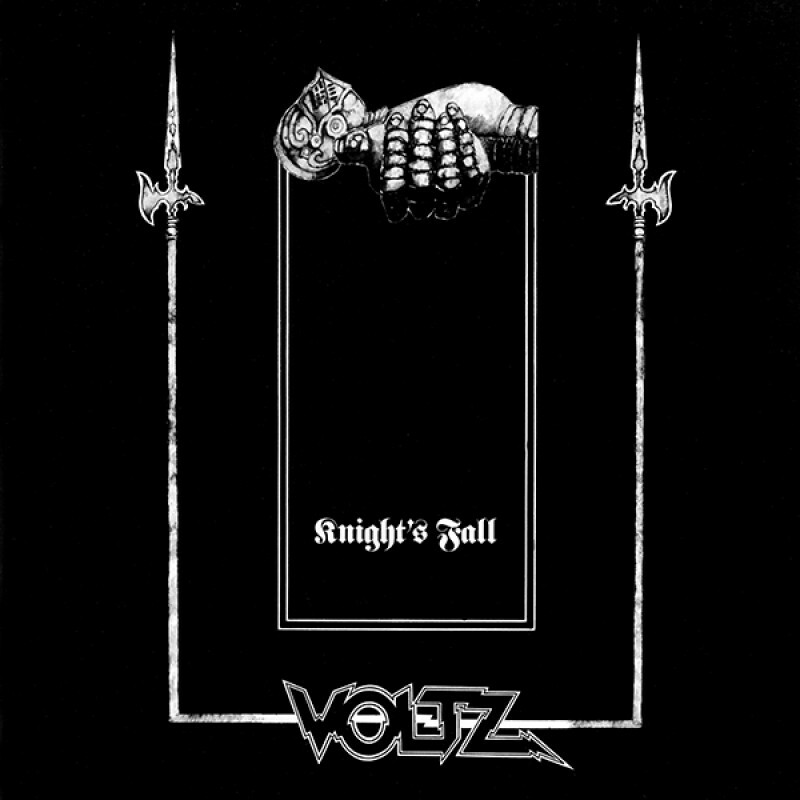 VOLTZ were formed in the late 70’s in Portsmouth, UK and they released only one album in 1982 which is nowadays hailed as one of the holy grails of NWOBHM. Features high class melodic lyrical hard rock and heavy metal music quite reminiscent of ASHBURY, MONARCH, etc. For the first time ever, the album will be officially reissued on double CD, featuring the entire second unreleased album of VOLTZ on disc 2! A must-have release for all NWOBHM fans! Comes with remastered sound, a 16 page booklet with lyrics, story and rare pics. Limited to 500 copies.